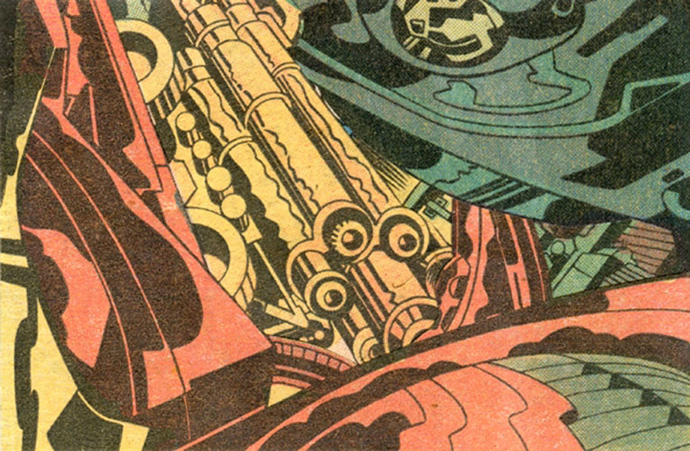 Posted May 19, 2014 in Jack Kirby, Jeffrey Meyer. 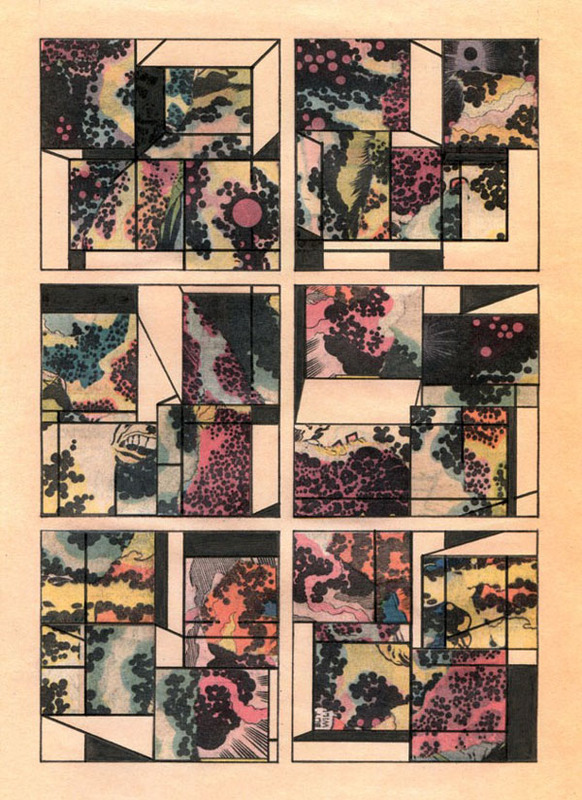 Kirby art collages courtesy of Washington based artist Jeffrey Meyer. Jeffrey’s handmade work carry a distinctive science fiction flavour which echoes Kirby’s pioneering use of collage in the pages of Fantastic Four. You can find more of Jeffrey’s work at his website – here.